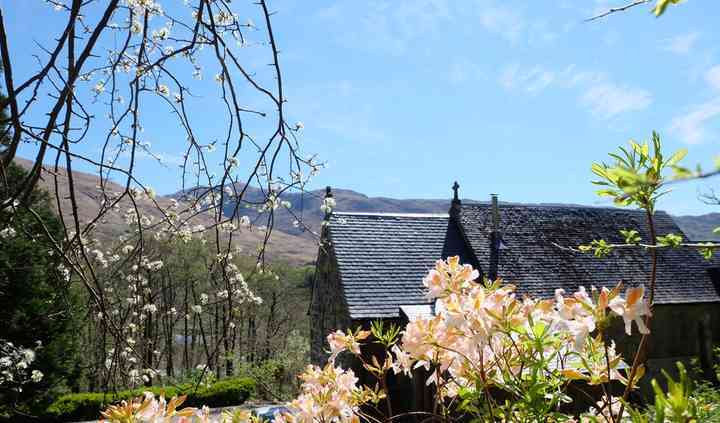 If you’re looking for an alternative, relaxed, home from home, intimate wedding venue in the breathtaking Scottish Highlands, you've just found it. 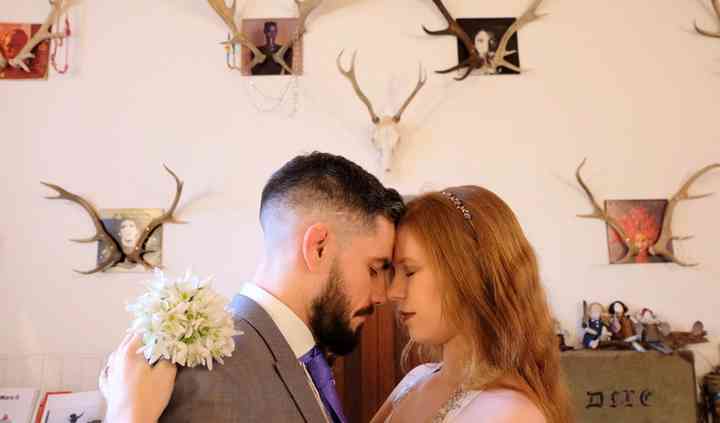 They offer exclusive use of our unique & eclectic church home for your micro wedding ceremony with time afterwards for drinks & photographs in a tranquil & stunning location too. 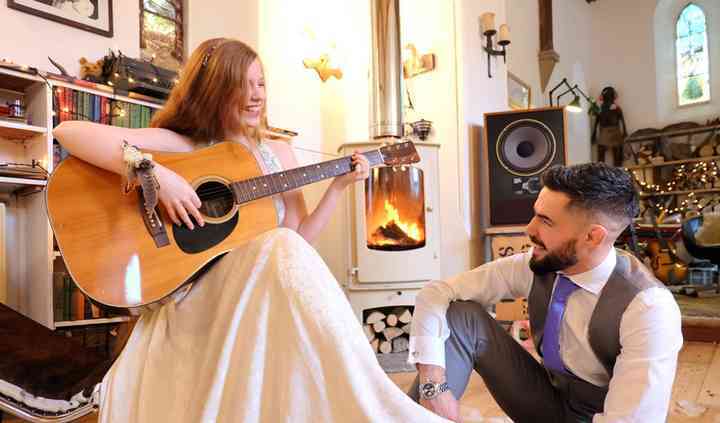 St Mary's Space really is the perfect setting for quirky, intimate weddings & they're excited to be one of the newest venues for the celebration of marriage on the West Coast of Scotland. The interior decor is a feast for the eyes & anything but ordinary. 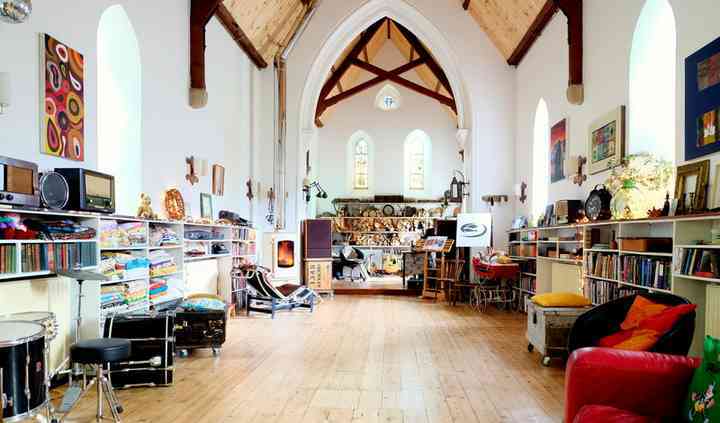 Edgy couples with a quirky sense of style will fall head over heels in love with St Mary's Space. Their extraordinary venue can accommodate up to 40 guests for your ceremony. Speak to the friendly and helpful team today if you have any specific questions about the different facilities and their space. The friendly and helpful team will go out of their way to help you in any way which they possibly can. The team will support you through all of the decisions which you will need to make. Speak to the friendly and helpful team today if you have any specific questions or requests at all.